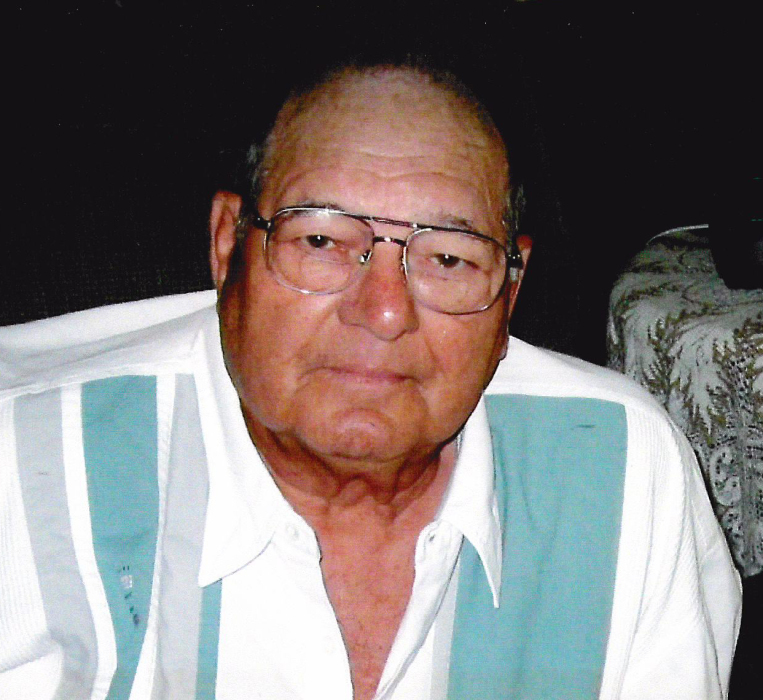 BARBERTON---Franklin D. Ward, 84, passed away peacefully February 5, 2019. Franklin was born in Barberton where he was a life resident and retired from P.P.G. Industries after 40 plus years. He was a CB Radio enthusiast going by the name of “Shotgun.” Franklin was also an avid fisherman and played fast pitch softball for the South End Tavern for many years. He was also a proud U.S. Army Veteran. Preceded in death by his son Daniel; his parents Thomas and Nellie; and seven brothers and sisters; He is survived by his loving and caring wife of 61 years Delores; children Patricia (Robert) Walker, Dennis Ward, Sherrie (Martin) Sanchez, Mark Ward and Gerald (Lisa) Ward; 12 grandchildren; many great-grandchildren; sister Margaret Lesney; and numerous nieces, nephews and many close friends. Franklin’s Funeral Service will be held on Monday, February 11, 2019 at 10:30 a.m. at the SILVA-HOSTETLER FUNERAL HOME, 1199 Wooster Rd. West, Barberton. Deacon Robin Adair officiating. Interment at Greenlawn Memorial Park. Calling Hours will be held on Sunday from 2-5 p.m. at the funeral home. To share a memory or send a condolence, please visit www.silva-hostetler.com.